Beautiful, Jon! The quality of proofs you have been rolling out is simply stunning. Well done and Congratulations! Can't believe it's Wednesday again. That's an amazing copy of Christine Jon. I've not seen one in such great shape. And the jacket too. Having the publisher slip is the cherry on the top. What a great find. Congratulations! The dj on your UK Christine proof is the best I have seen. They usually have significant wear at the spine ends because of the way they were folded to fit the smaller proof. Very nice! Thanks Bob. Yes, it's a beauty. Thanks, Jeff, for your kind words. More to come! Thanks Paul. The weeks are rolling by fast. This is an amalgamation of two copies, the book in the top photo is spotless. 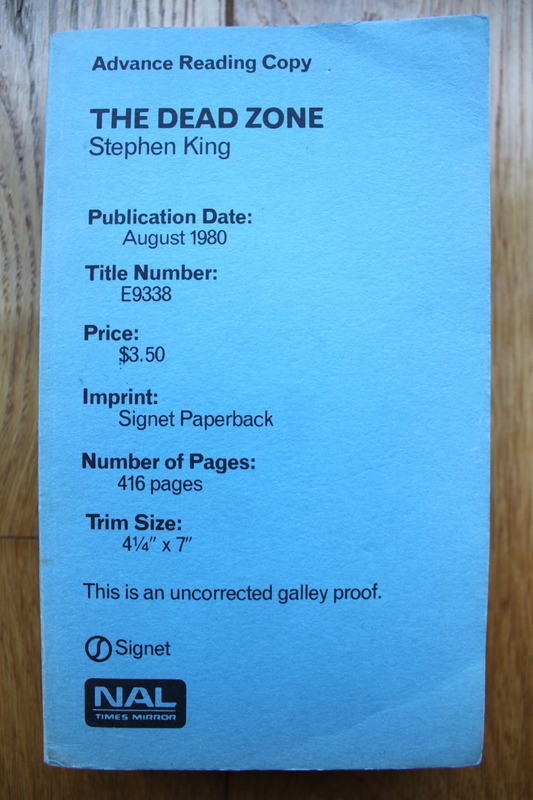 The publisher slip is from the not so good copy. 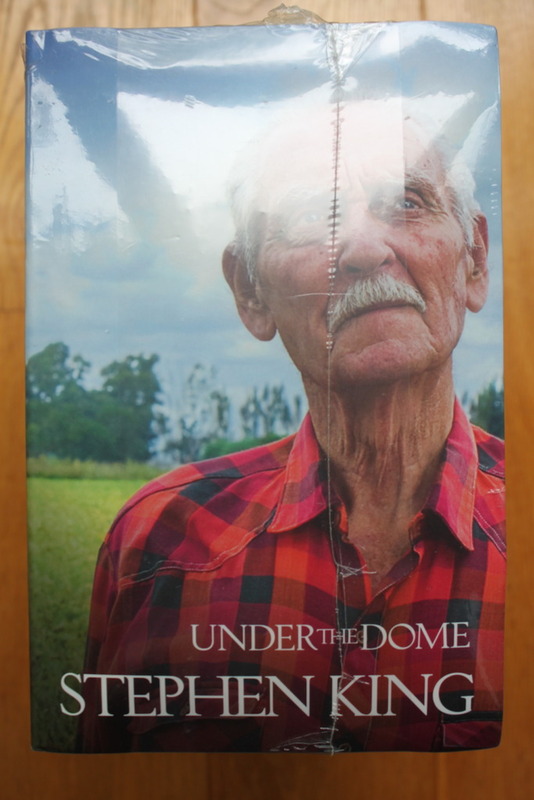 Congrats Jon for this amazing proof !!! Looks great with the DJ and publisher's slip! A wicked combo. 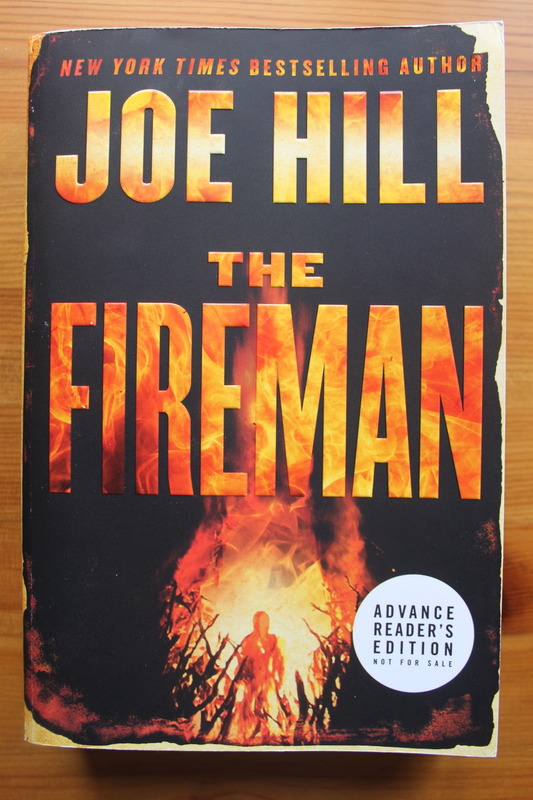 I hope to get this one signed in just over 2 weeks by Joe. Unfortunately, it did not fare to well on its journey across to pond due to inadequate packaging. Last edited by jonp; 07-13-2017 at 06:24 AM. Next up is one of my two favourite books and my first IT proof. Another four IT proofs to go. Also today, is The Dead Zone Paperback proof. I only read The Dead Zone last year for the first time and I really enjoyed even though I knew the story. Next week is a proof I wasn't expecting to add to my collection anytime soon. I was buying a rare US proof from a dealer and he said he had some more King proofs that had just arrived and he hadn't even closely looked at them yet. I had all of them but one, a very rare UK proof that I had never seen up for sale before. Anyway more next week! Last edited by jonp; 07-13-2017 at 06:51 AM. Awesome Jon. And I'm keen for next week's surprise. Keep them coming! Gotta have the Viking IT proof, so good score there. Looking forward to the rare UK proof next week! I can't wait to hear the back story on how you acquired all these amazing proofs. Congratulations on the new additions and a nice piece of foreshadowing as well. Thanks Paul. 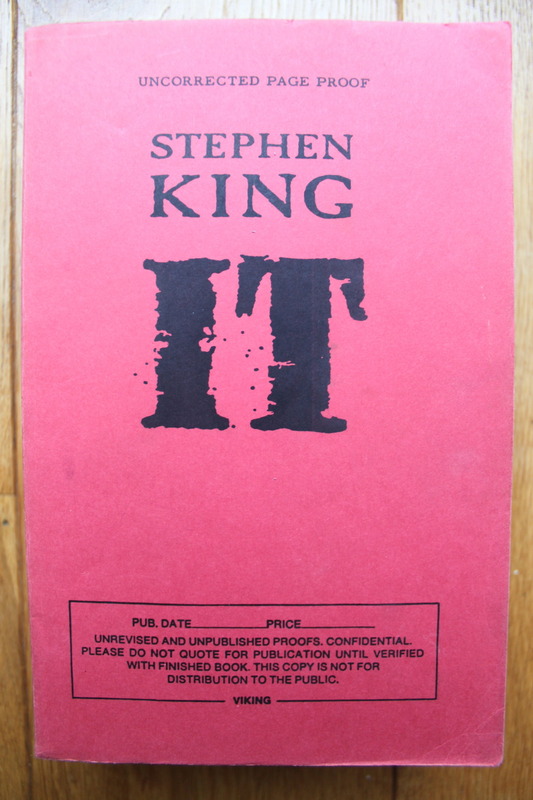 I've been after an IT proof for a long time. IT and the Uncut The Stand are my favourite books therefore probably my most desired proofs. Thanks Jeff. Next weeks may not be as desirable as these older proofs but very rare nonetheless. Thanks Kris, It's a very slippery slope into proof collecting. I am not really into collecting paperbacks unless they are limited or exclusive extra content editions. 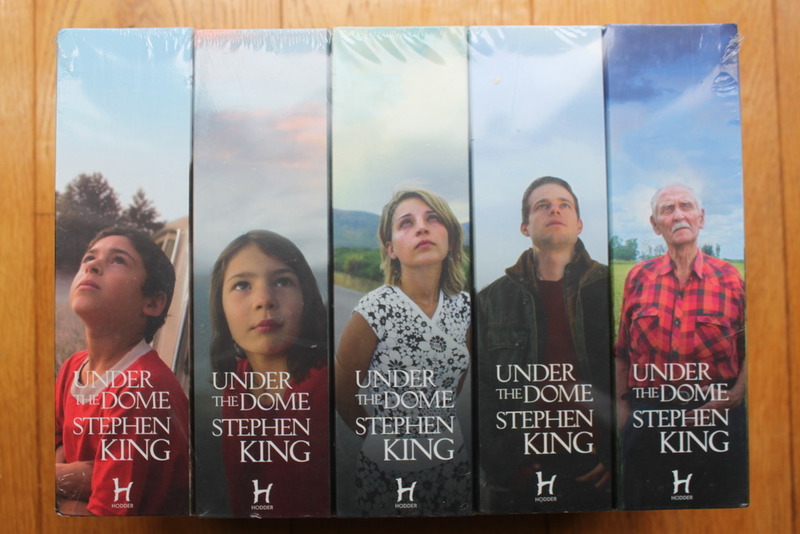 My newest addition is an interesting set of paperback books that were released for UK Under The Dome. Most packs contain different titles but this one had five identical text 1st PB edition books which only differed by cover design. Probably, not really something for the general public but for collectors and sold exclusively through the superstore Tesco's online store. I opted to give this one a miss at the time. They struggled to sell them even though only a limited number of 100 sets were produced. The pack was originally priced at £39.95, but it was still available at a discounted price (£27.97) almost a year later. It was not available to overseas customers as there was not an international shipping option available. The pack contains the exclusive limited edition cover only available at Tesco stores and in this pack (the far left book with the boy in the red teeshirt). There is also an envelope containing exclusive limited edition postcards, which I presume are the front covers of the books enclosed (I do not intend to remove them from the shrinkwrap to find out). 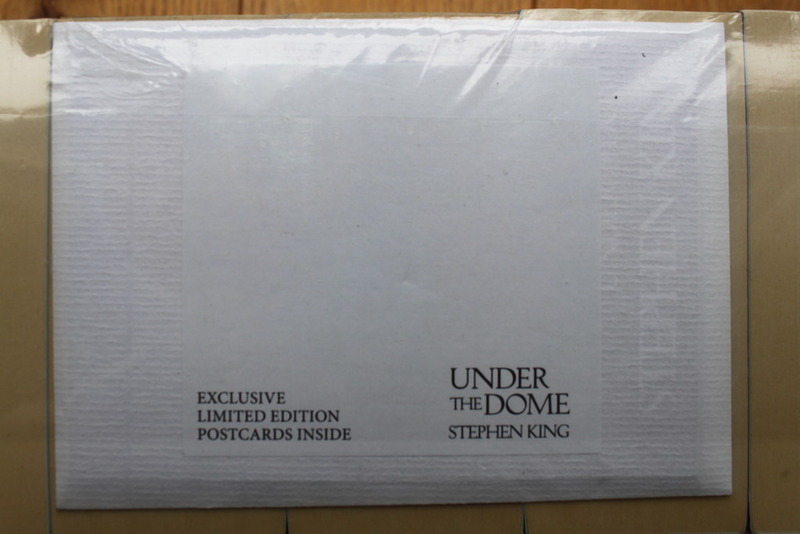 Stephen King - Under The Dome - UK 1st PB The Five Covers Pack Tesco's Exclusive Limited Edition with Postcards - Limited to 100 copies. Last edited by jonp; 07-13-2017 at 06:26 AM. I think that is a nice set of books, Jon. As crazy and fanatical as we collectors are, I, too, am amazed that these are still available (and at a discounted price)! Really nice Jon! I've been looking for that set for some time now. Bob, these are still available? Where, 'cause I want one. Thanks Bob, it is a very nice set of books. It took a long time to sell out as only the most fanatical bought them. Thanks Paul. Tesco no longer sell them. They are only available on the secondary market. I've also been keeping an eye out for a set for a while and this one I bought on eBay from an Oxfam shop of all places. The money went to charity! Okay thanks Jon. Nice find and well spotted. 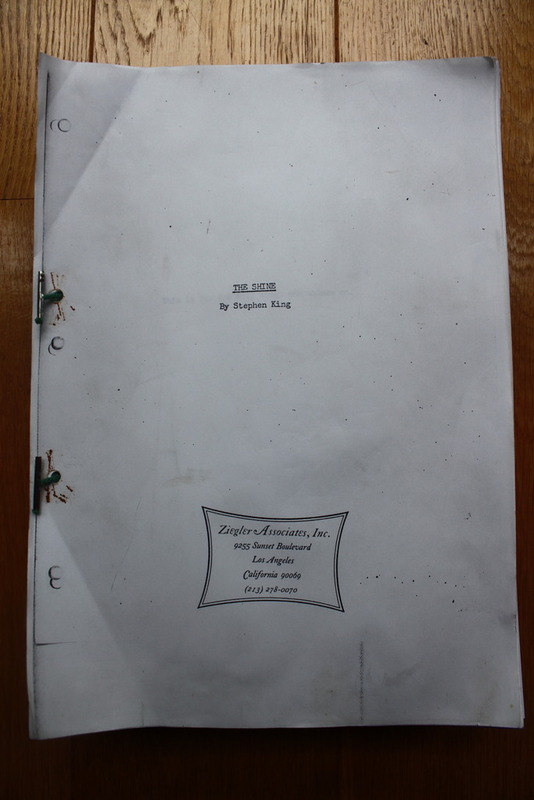 I have an interesting item here, it appears to be a very old photocopy of the original submission manuscript of The Shine (the original title of The Shining). 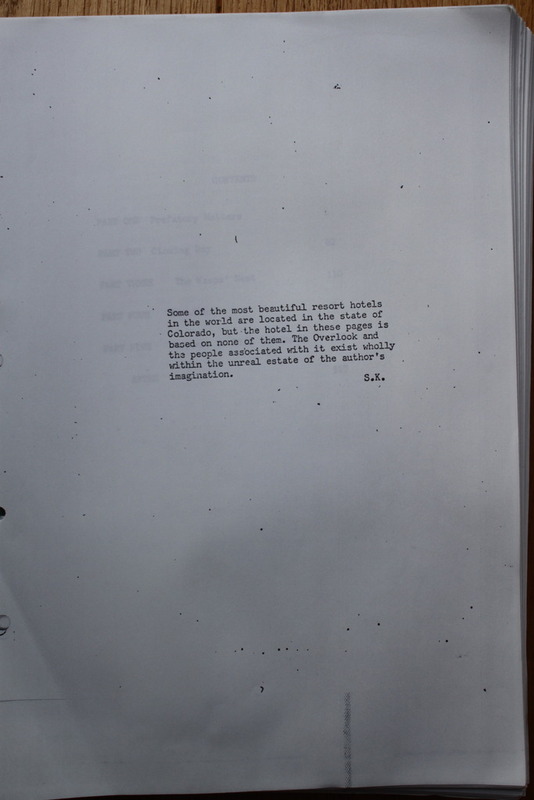 The original manuscript had a stamp of an agent - Ziegler Associates, Inc (9255 Sunset Boulevard, LA.) - which has been reproduced on the first page. 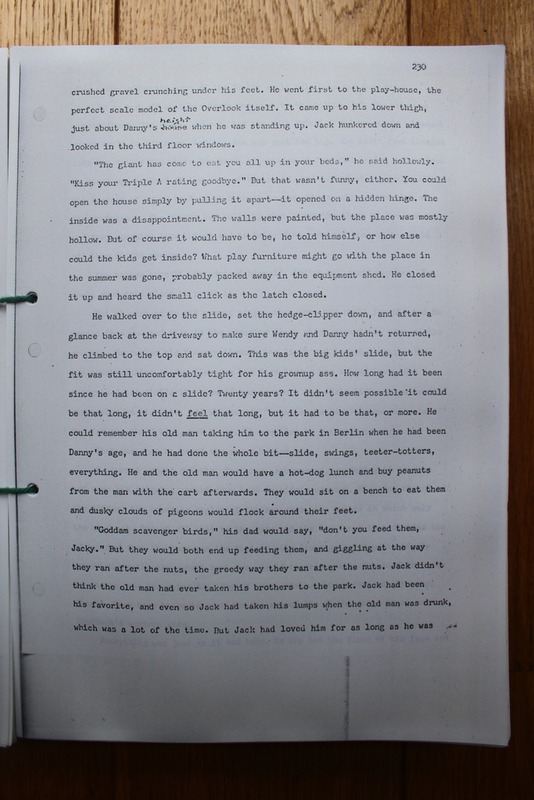 The original manuscript would have been on shorter height paper due to the 4cm band at the bottom of the pages. It's a very thick 527 pages long - it's a bit battered, soiled and has rust staining from very old treasury tag bindings. 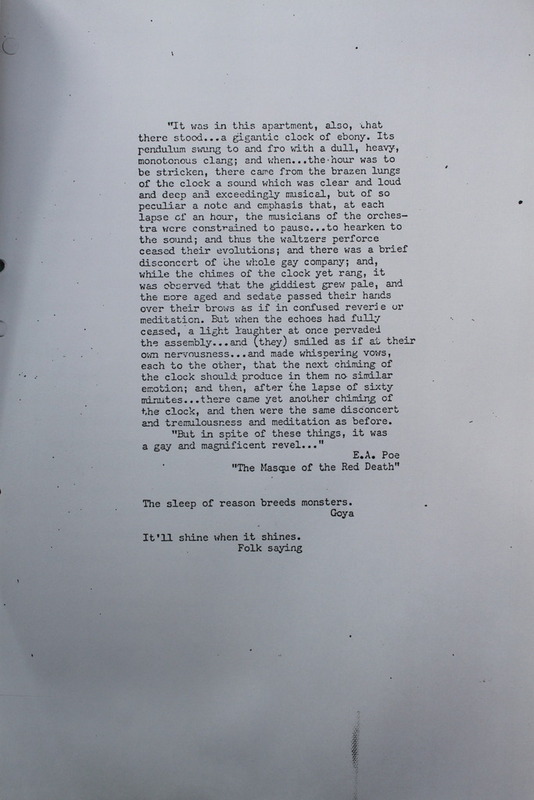 Back in the olden days before PCs, the only way to copy the original manuscript would have been to Xerox them, so this may have been a copy by the publishers/agent (wishful thinking) or it could be a fan-made example. 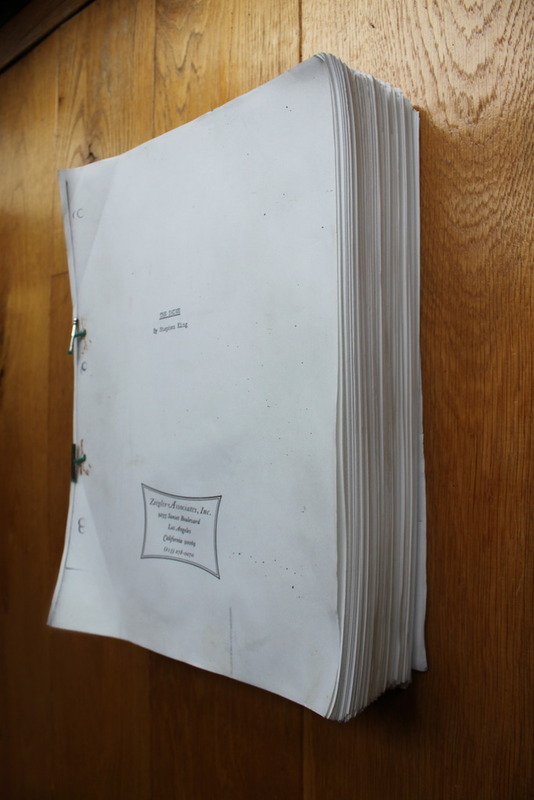 I have shown photos to David W. and he has never seen this state of the book before, irrespective of it being a copy. Does anybody have any thoughts on this one as I'm not too sure what I've got here? Genuine in-house copy or fan-made reproduction? Last edited by jonp; 07-13-2017 at 06:27 AM. I'll leave it to the experts but the type font and hand made corrections look exactly like those in the Second Coming original manuscript. Does it include Before The Play? 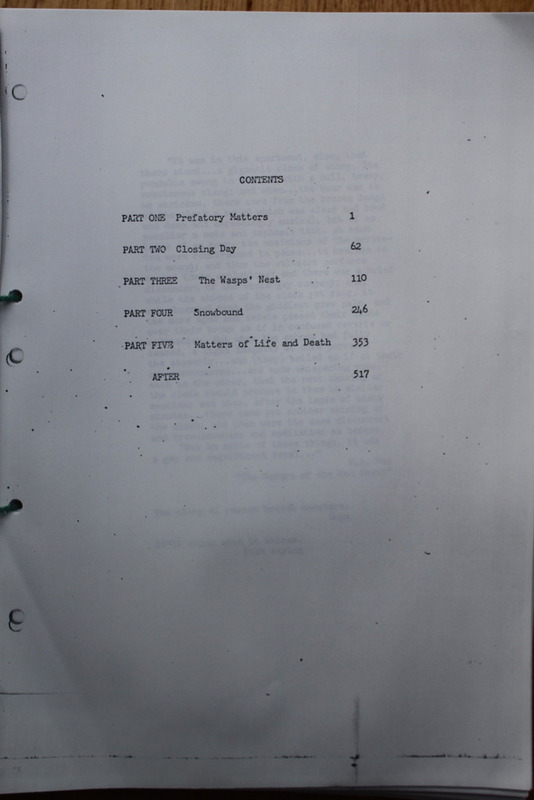 Pictures of the TOC along with the front matter would provide more insight. Very cool item for sure. Neat item! Unless someone intimate with the project chimes in, it will be very hard to figure out exactly what this is. 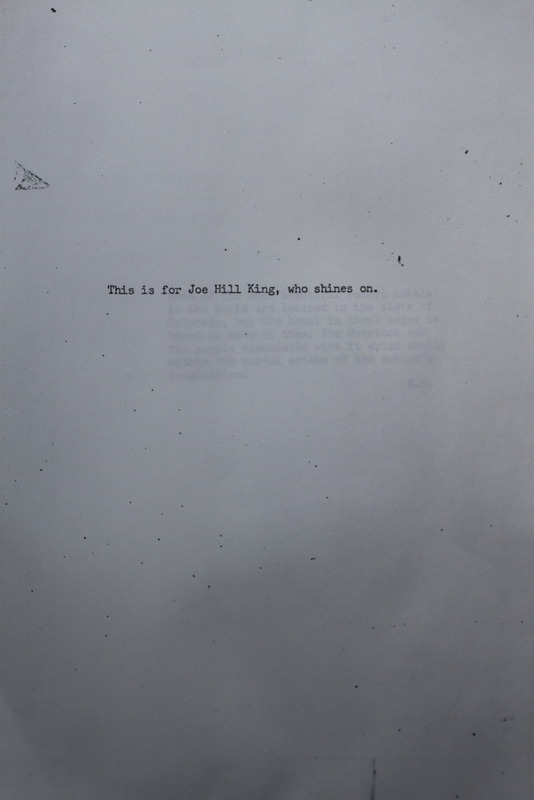 Simply being a photocopy of "The Shine" manuscript is pretty cool. 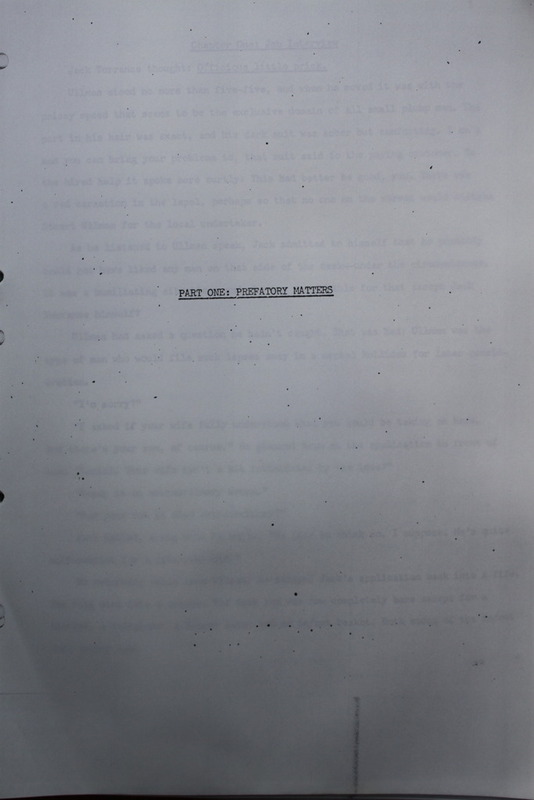 Before The Play is not in the book. 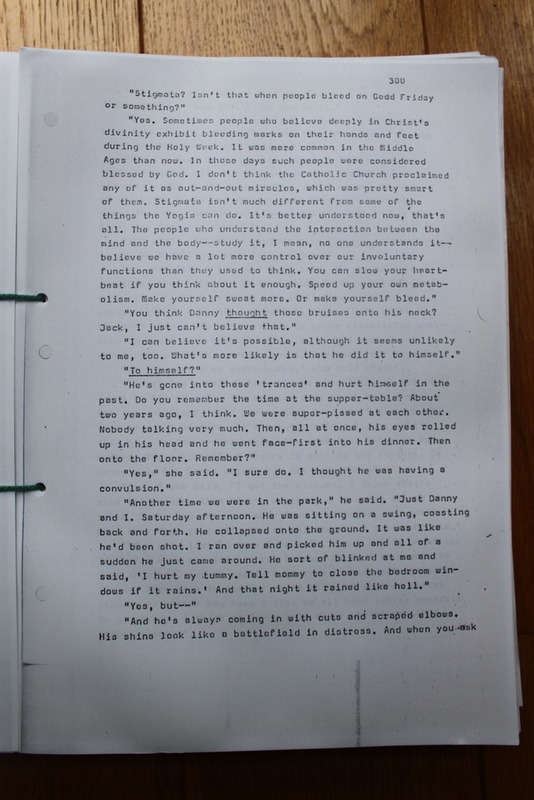 These are the first pages leading up to the novel. Last edited by jonp; 07-13-2017 at 06:28 AM.